M. J. 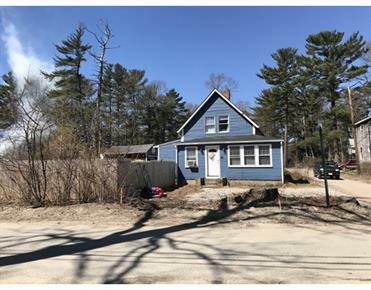 & Associates realestate services the South Shore, as well as Cape Cod and surrounding Towns like, Hanson, Brockton, all of the Bridgewaters, Easton, Kingston, Middleboro, Plymouth, and many others. Search Homes for sale in Massachusetts, South Shore, Cape Cod, Sandwich, Carver, Duxbury, Halifax, Hanover, Hanson, Hingham, Hyannis, Kingston, Pembroke, Plymouth, and all over Massachusetts! Buying or Selling a home can often be a time consuming and frustrating pursuit. Purchasing a home is one of the biggest investments you will make in your lifetime. It doesn’t matter if it’s your first home or if you have purchased and sold many homes, it’s always a good idea to have an experienced Broker by your side! Let M. J. & Associates Real Estate help you find your dream home. We are a full service real estate company located South of Boston in the Plymouth County area of Massachusetts and we also have an office in Sandwich, if your looking to buy or sell on Cape Cod. M. J. & Associates Real Estate is dedicated to providing personalized service to both Buyers & Sellers. Whether you are buying or selling or just need information on the areas we service, give us a call or send us an e-mail. If you are Buying, click here to sign-up for Free daily house listings by e-mail! Get New Listings in the areas you choose. Get the information on homes you want to view before other buyers even know about them!! We are here to help!